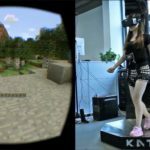 Extended virtual reality is a thing in the VR world – made possible by pairing up a VR headset and a compatible haptics accessory. 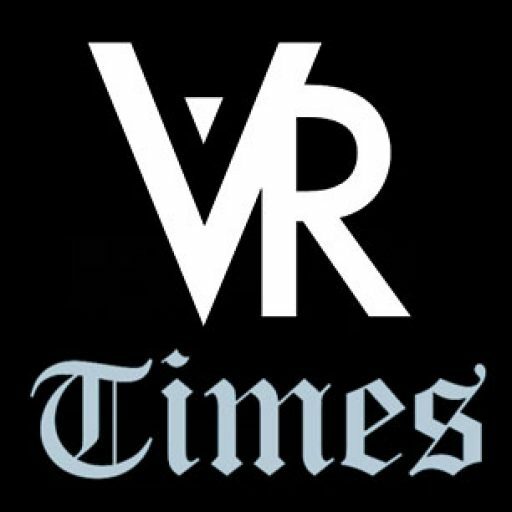 To make it better, one VR company is working on a haptics product that can revolutionize VR and the way we interact with virtual content. 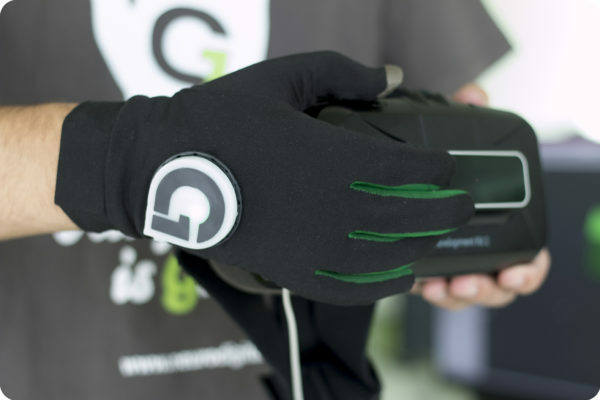 NeuroDigital Technologies, a Spain-based VR technology startup, is launching a Kickstarter campaign of its haptics glove made for virtual reality – the Gloveone. 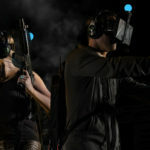 Haptics in virtual reality is still causing a significant gap in physical presence and sense of immersion – VR, in its development stage, still lacks realistic tactile feedback to match whatever’s displayed on a pair of VR goggles. 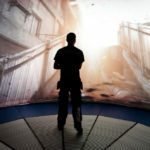 Gloveone hopes to close this gap by providing rich haptic feedback that corresponds to what we feel in true physical reality. 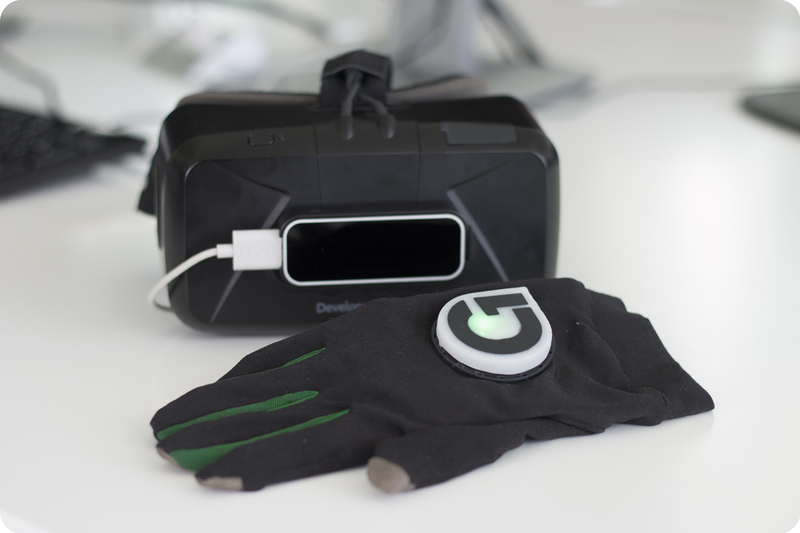 This VR haptics glove contains 10 actuators, similar to very tiny motors, that give off vibrations of various frequencies and intensities based on how the user interacts with his virtual content. 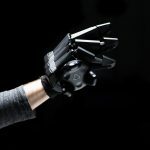 These actuators are strategically distributed along the fingers and the palm of the VR glove, enabling precise and accurate reproduction of tactile feedback for virtual content. 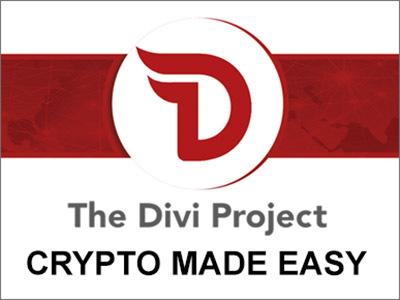 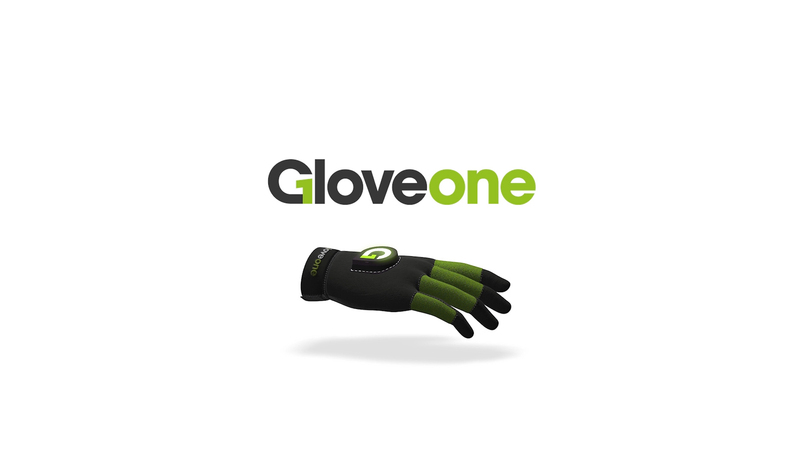 NeuroDigital Technologies is seeking to raise at least US$150,000 on crowdfunding website Kickstarter for the Gloveone to be successfully handed over to mainstream consumers. 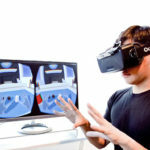 The team responsible for developing Gloveone are working on an early prototype of the VR glove paired with an Oculus Rift Development Kit 2 VR headset and Leap Motion’s motion controller built into the Oculus Rift headset.